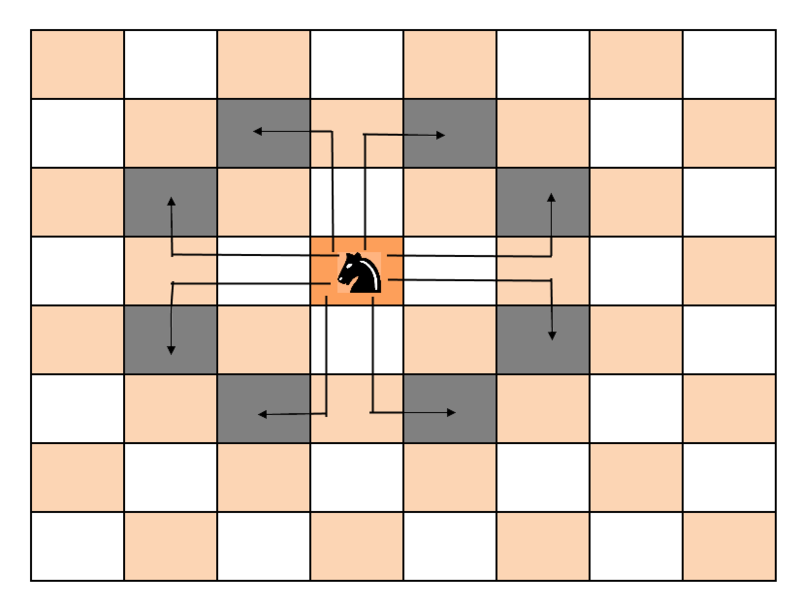 Create a solution matrix of the same structure as chessboard. Check current cell is not already used if not then mark that cell (start with 0 and keep incrementing it, it will show us the path for the knight). Check if index = N*N-1, means Knight has covered all the cells. 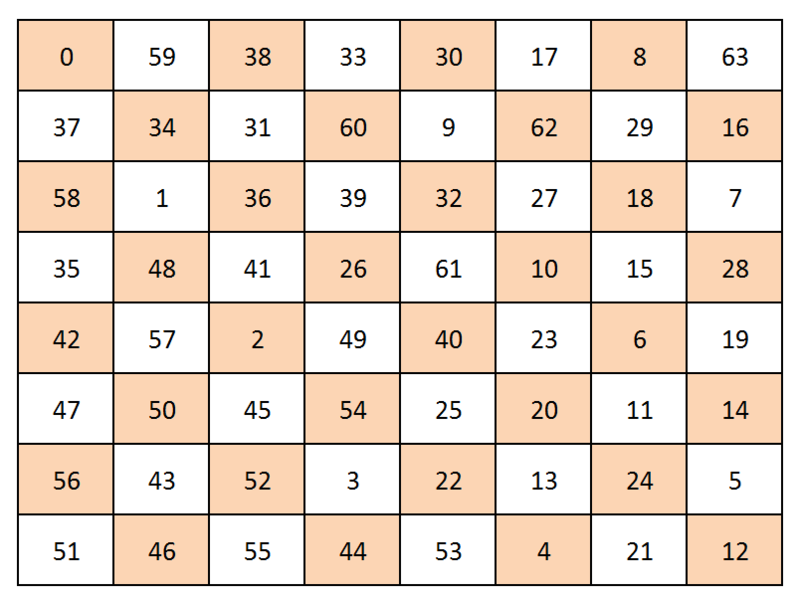 return true and print the solution matrix. 248 queries in 0.126 seconds.